For a long time we weren’t sure what to think about Dying Light – even though we had seen developer demos and had experienced hands-on time with the game during Gamescom. 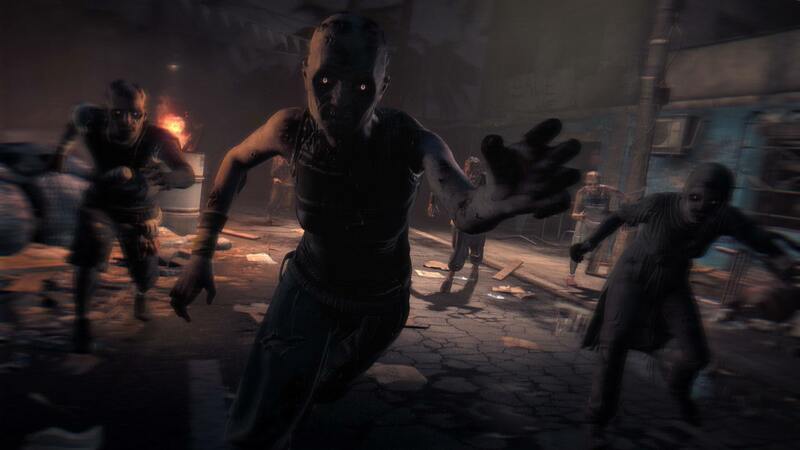 The demos, as well as our own gameplay time, hinted at a frantic experience with high speed escapes across rooftops, pushing and hitting your way through hordes of zombies without much rhyme or reason. That uncertainty is now gone. Dying Light is the best horror-zombie experience we’ve ever played. The zombie genre has seen plenty of excellent titles over the past few years, ranging from the likes of Left 4 Dead to Dead Island. Those titles, however, are firmly rooted in first person shooter history – Dying Light takes a very different approach, despite also using a first person perspective. Dying Light makes you feel afraid of the dark and brilliantly balances bursts of despair with explosive action and combat. The game takes place amidst a zombie apocalypse – with vast areas being overrun with the undead, especially at night. The action takes place in the fictional town of Harran and unfolds in an open world format. This means you can either explore on your own or stick to the game’s semi-scripted story missions when you’re playing in single player. The campaign is very well balanced and thought out, and much more than a non-stop ‘zombie escape’ with a few random missions tacked on for good measure. This is where Dying Light really surprised us. There is a tremendous amount of depth involved in developing your character’s skills, with familiar RPG elements like hunting/scavenging for loot and crafting all in place. You also quickly learn that the darkness is not your friend. Stronger enemies come out at night, and it’s much harder to survive – turning the day/night cycle into a core gameplay dynamic. Do you stay put at night in a safe zone, or risk getting hurt while making a desperate attempt during a night mission? That’s not to say that the frantic running we saw in the demos is suddenly gone – it’s very much there and an integral part of the gameplay experience. Being able to quickly scale walls and leap around and from rooftops gives you an ability that’s simply not available to the undead – giving you the option to escape as long as you’re not completely outnumbered. You might find yourself within inches of your goal, only to go on the run seconds later because it’s your only chance of survival. 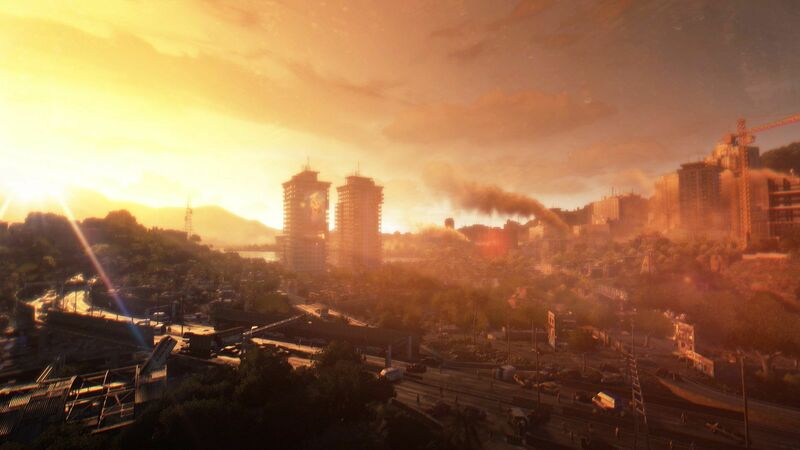 Survival really is the key to Dying Light’s success. Zombies, the darkness and opposing human factions all stand in your way – and it’s the well-balanced combination of those aspects that makes for many tense situations. What Techland has done really well is to make sure that the experience stays fresh as well. While many demos and videos seemed like ‘more of the same’, the final game manages to tweak the experience during the entire length of the campaign. This happens because your character develops himself, because of new items and weapons you discover, and because of the nature of the missions you take on. If you end up playing using firearms (which requires scavenging for items), your experience will be quite different from someone who chooses to avoid zombies at all times. So far our focus has been on the single player mode, but we could already see how seamless the game world integrates with multiplayer gaming. If you enable the option, you can even have your single player game ‘invaded’ by real players/zombies – all the while developing your character more and more for when you return to your campaign missions. What a pleasant surprise Dying Light was. Very often, January releases fall short of the mark, but Techland has set the bar high for those AAA releases yet to come.